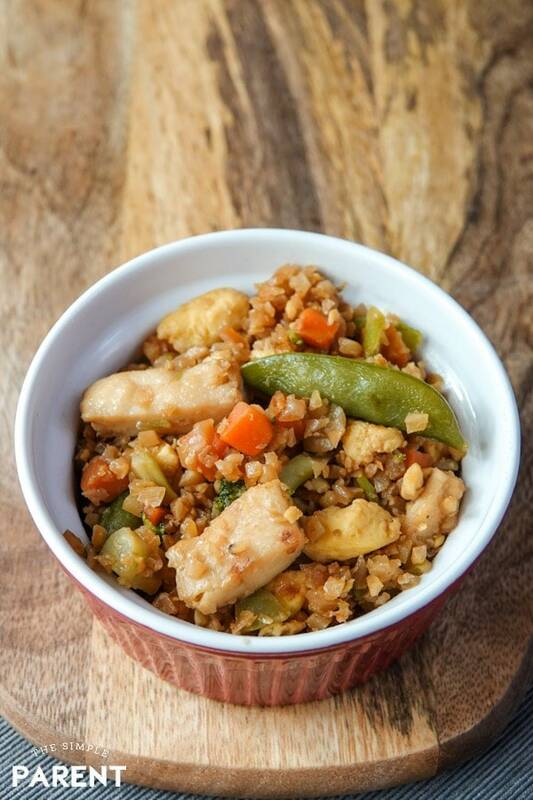 Home » recipes » Easy Chicken Fried Riced Cauliflower for Dinner Tonight! Easy Chicken Fried Riced Cauliflower for Dinner Tonight! I talk a lot about how busy our family is and how I still want to get good food in our stomachs before we’re on the go. 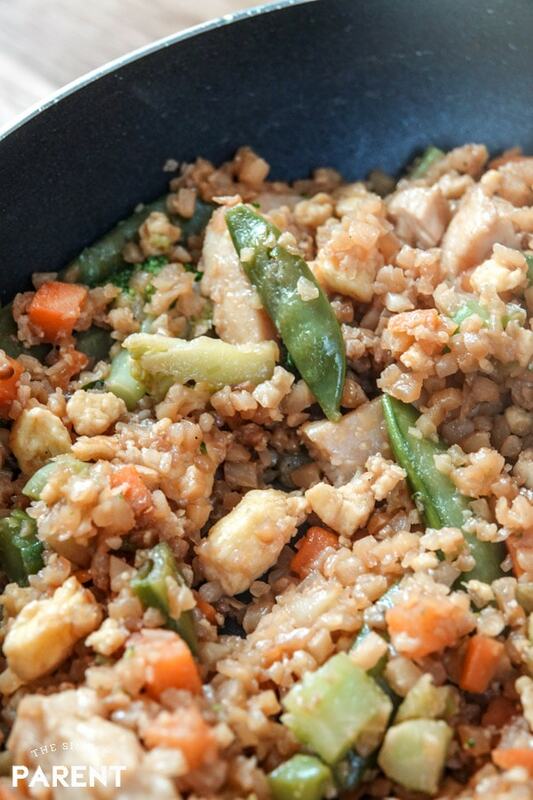 One of my newest discoveries is a delicious chicken fried riced cauliflower that can be made in one pan! This post is sponsored by Pinnacle Foods. All comments and opinions are my own. 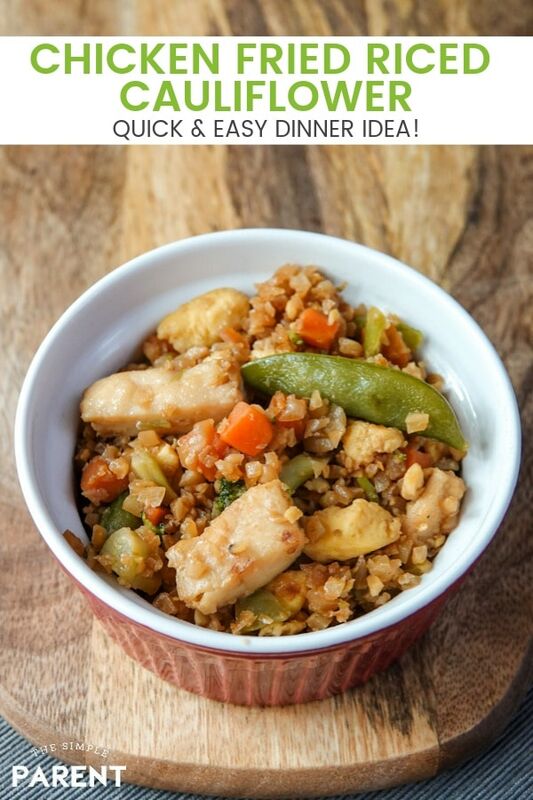 But you have to learn more about Birds Eye® Veggie Made™ Chicken Fried Riced Cauliflower that’s available at Walmart and see how it’s a weeknight game changer for dinner! I’m a huge fan of fried rice. I blame it on Justin. Before we got married it wasn’t something I ate a lot but he loves it. So I developed a like for it too. We’re also trying to make better choices when it comes to our food, especially on those nights when there isn’t much time between the end of the school day and the beginning of our evening commitments. Discovering Birds Eye Veggie Made Meals has been a great middle ground for us. 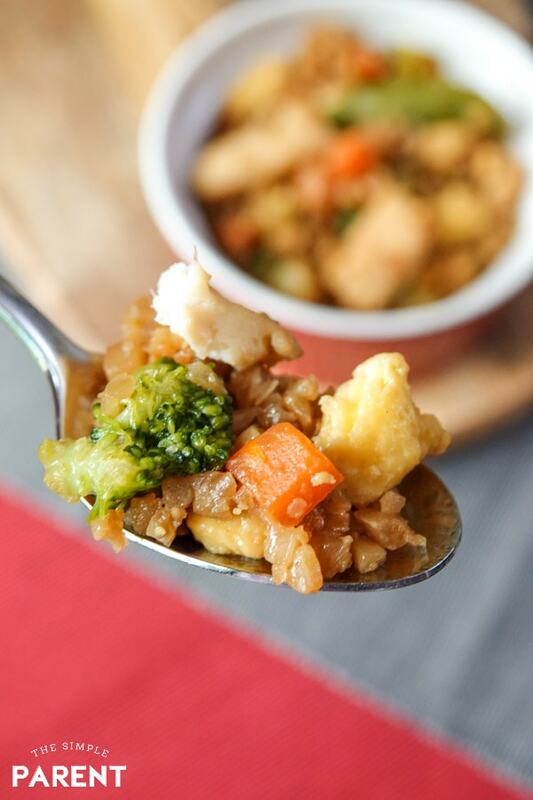 We’re able to have convenient meals that are packed with one full cup of vegetables per serving! They don’t have any artificial flavors or preservatives! Yes, it’s true! All of the rice and pasta in the Veggie Made Meals are made from vegetables! And they’re delicious! It’s a vegetable swap that I’m all about. The thing about the chicken fried riced cauliflower is that I really wouldn’t have known there was no rice if I hadn’t prepared the meal for myself! Justin was amazed when I revealed that it was cauliflower! Then he asked when I was making it again! Birds Eye Veggie Made meals are easy to find in the frozen aisle at Walmart. At our local store, I found them in the frozen food aisle that has the all-in-one meal kits. 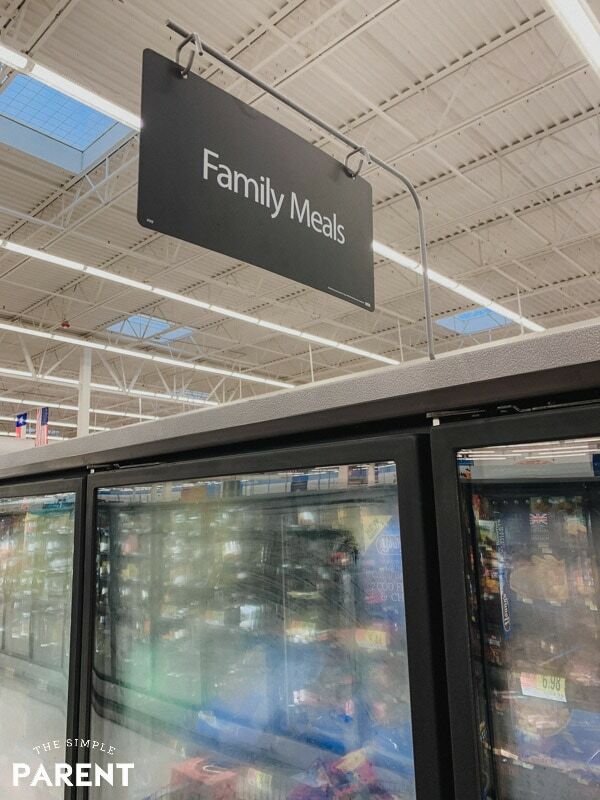 It was under the sign in the aisle that said Family Meals. My store had all of the varieties so I had a lot to choose from! I snagged my favorite fried rice but love that I could get a different meal for each night this week! You can pick them on your next shopping trip so it’s super convenient! There’s no need to scramble around trying to pull dinner together this week! In one pan and in about 15 minutes you can whip up a tasty chicken fried riced cauliflower that the whole family will enjoy. The Birds Eye Chicken Fried Riced Cauliflower in the 21oz. bag serves three so if you have a larger family, you might want to pick up more than one package! I really love that Veggie Made Meals gives me easy and delicious ways to replace my favorite starches with nutritious veggies. I’ll admit that I’m a huge fan of pasta and rice. Combine the fact that these are complete skillet meals with the fact that the pasta or rice is made from vegetables and I’m feeling like the master of quick and easy dinners these days! 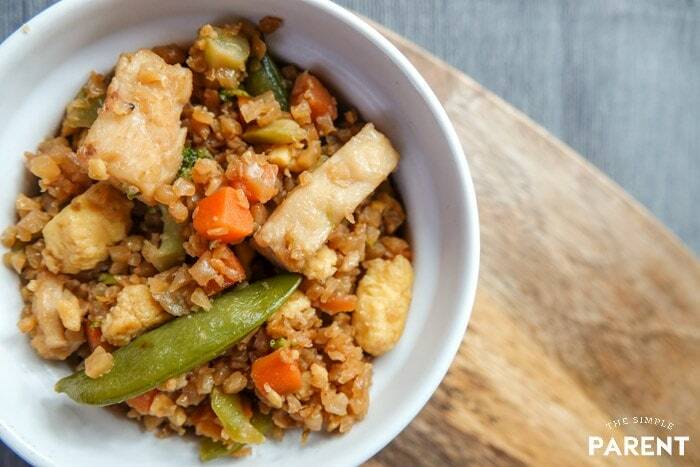 If you’re ready to make dinner happen the easy way, all you need is one package of Birds Eye Chicken Fried Riced Cauliflower and a tablespoon of oil. In about 15 minutes, dinner will be served! So the next time you’ve got a busy week ahead of you, don’t give up on dinner. You don’t have to go with the basic sandwiches. You can still have a warm dinner that’s packed full of flavor! 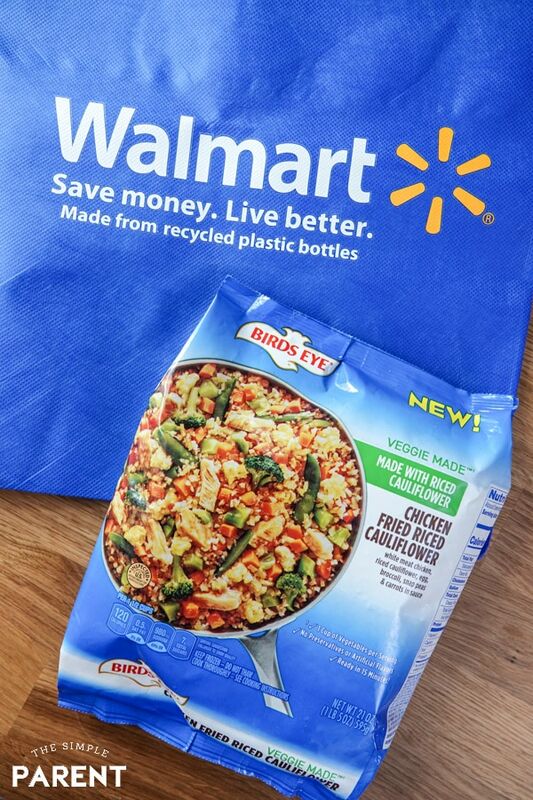 Learn more about Birds Eye Veggie Made Meals and decide which varieties to grab on your next trip to Walmart! Click to find Ibotta savings on Birds Eye Veggie Made Meals. Offers are available while supplies last.